Bishopton Medical Practice was opened in 1977 and built for a three-doctor practice. As Bishopton and Erskine have expanded, our practice has grown considerably and now includes seven General Practitioners, two specialist nurses, one healthcare assistant and a team of ancillary and administrative staff. We are committed to providing high quality medical care for our patients. The Bishopton Medical Practice is not a Limited Company. The Practice is now an accredited training practice and we will have a GP Registrar working with us at various times throughout the year. 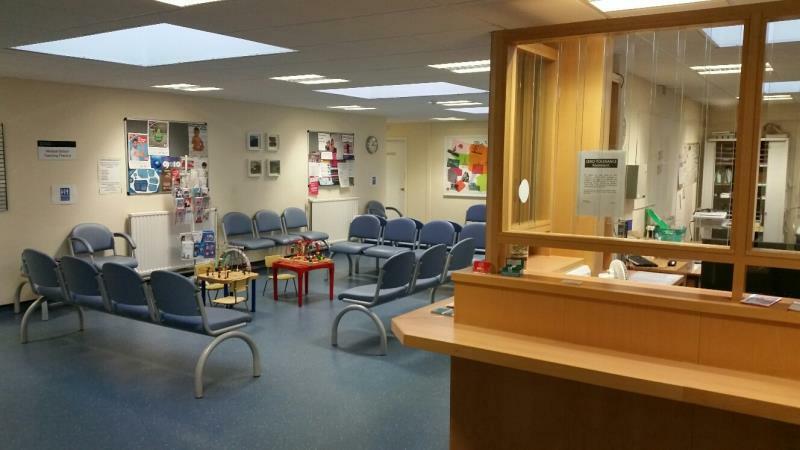 At Bishopton Medical Practice, the doctors and nurses take pride in offering the highest standard of patient-centred healthcare. Our dedicated team run numerous clinics for chronic disease care and offer a wide variety of other medical services such as antenatal and postnatal care, joint injections, and childhood vaccinations. We always aim to get the right patient the right treatment at the right time. New technology also means you can now do a lot of things from the comfort of your home such as appointments.